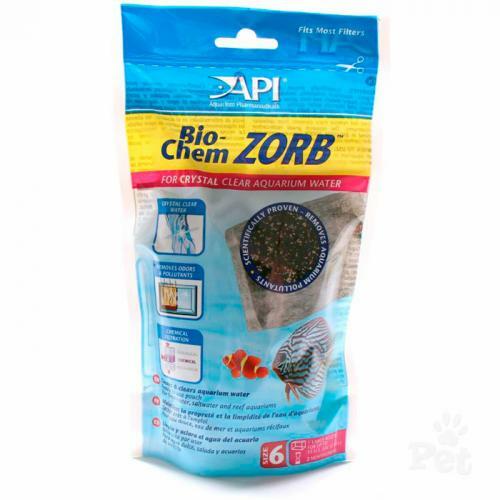 Brief Description: The API Bio-Chem Zorb Pouch contains a superior blend of resins and activated carbon for the most crystal-clear aquarium water imaginable. These active ingredients thoroughly remove organic aquarium pollutants - including colors, murkiness, odors, heavy metals, toxic gases and more - for improved water clarity and overall aquarium health. Additionally, these materials assist in the removal of light-blocking impurities, so they will help improve the growth of corals in saltwater aquariums and plants in freshwater aquariums. 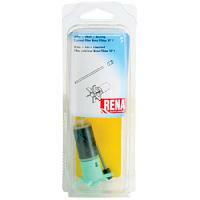 Notify me when "API Rena Filstar Bio-Chem Zorb [1-Pouch]" is re-stocked. 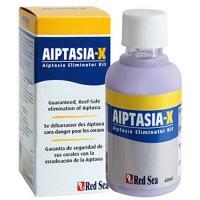 Composed of two organic scavenger resins and two ion-exchange resins, combined with a high-porosity activated carbon. Together, they remove synthetic chemicals, naturally occurring organic pollutants and metabolic by-products from aquarium water. Remove Bio-Chem Zorb filter pouch from plastic bag. DO NOT open Bio-Chem Zorb filter pouch. 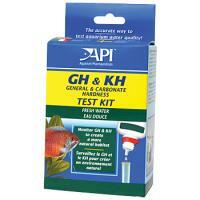 One 283 g pouch should be used for every 55 U.S. gallons (208 L) of aquarium water. 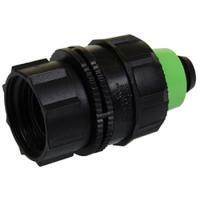 It is important to rinse filter pouch of Bio-Chem Zorb under tap water to remove any dust. 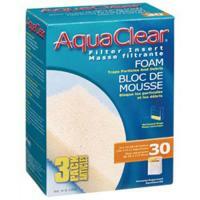 The rinse water does not have to run completely clear. Place filter pouch in FilStar filtration basket after (above) filter foams. 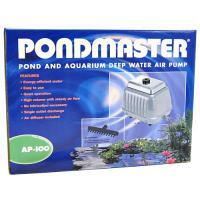 Replace filter pouch every 1-3 months, depending on stocking density & water quality.